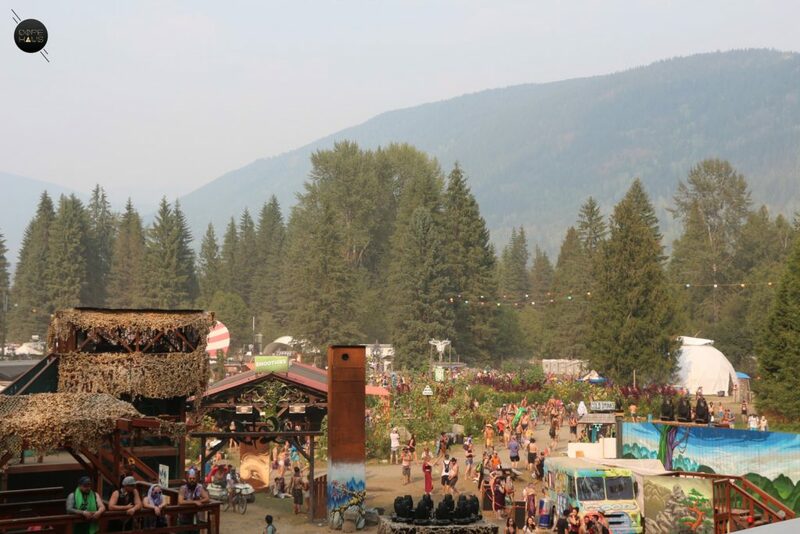 Shambhala’s 20th anniversary was a turbulent rollercoaster of highs and lows thanks to the threat of a possible forest fire evacuation. 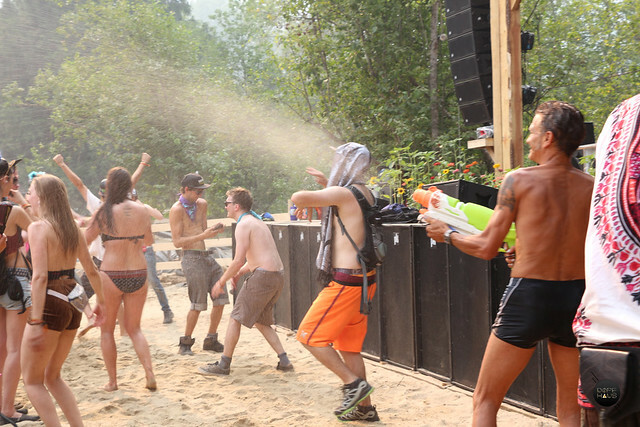 A miracle rain shower kept the festival open on the final day despite all odds. 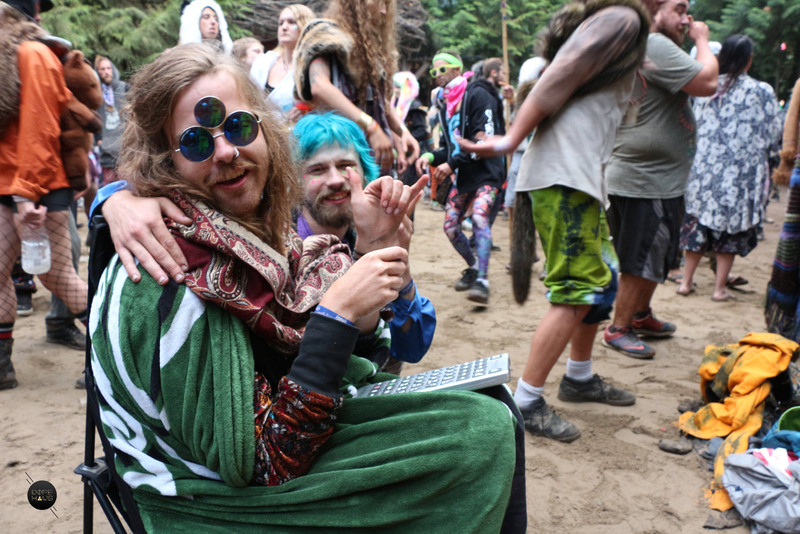 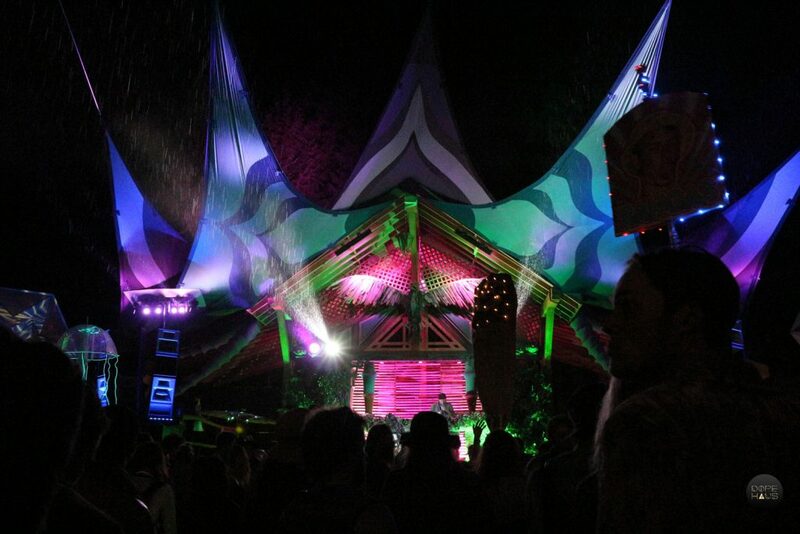 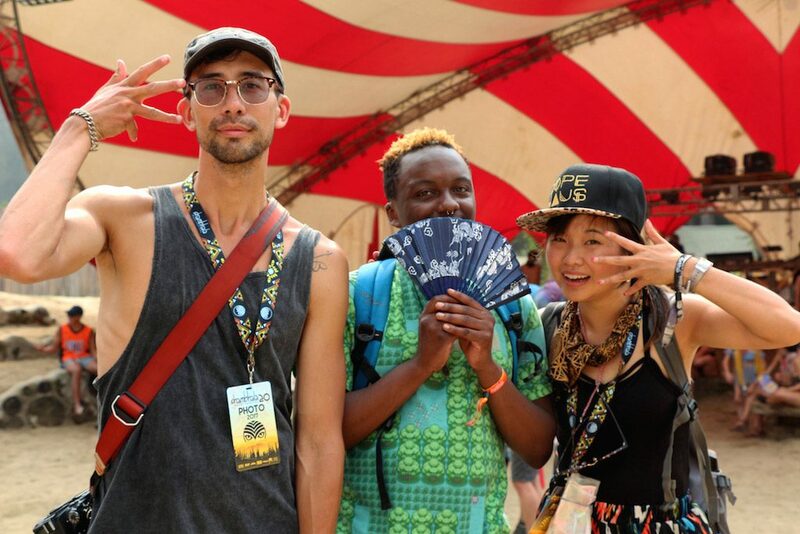 DOPE HAUS press correspondent Sophia Sengsuriya captured these special moments from Shambhala. 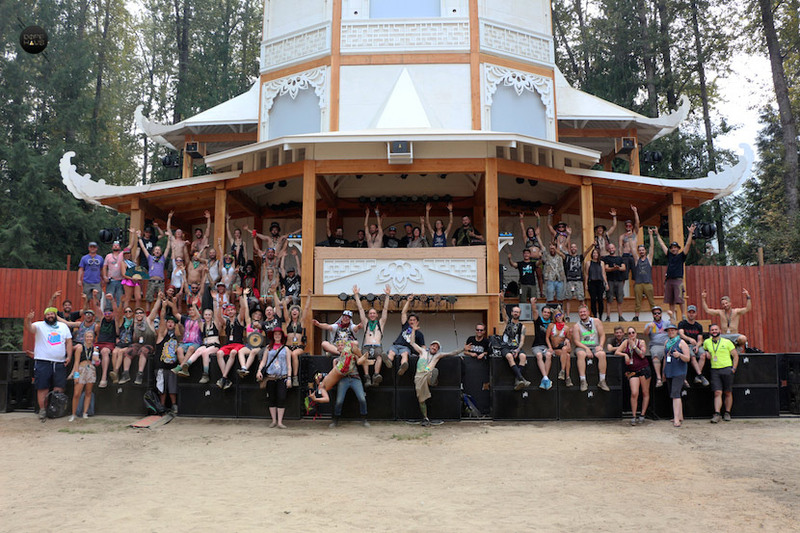 Catch the entire album at the bottom of the page.